This Sunday, June 18th is Father’s Day. A perfect time to celebrate and acknowledge our father’s or father figures in our lives. 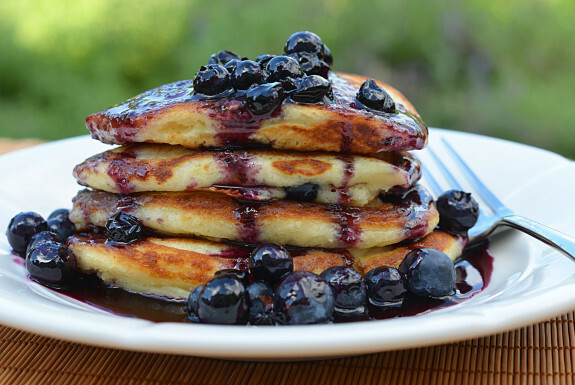 It’s a good day to enjoy a wonderful breakfast of Blueberry Buttermilk Pancakes with Blueberry Maple Syrup. I’m sure all of our father’s would appreciate it very much. You can find this delicious looking recipe on the blog of Once Upon A Chef.